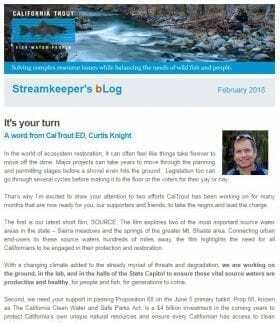 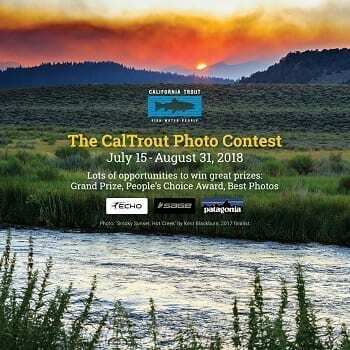 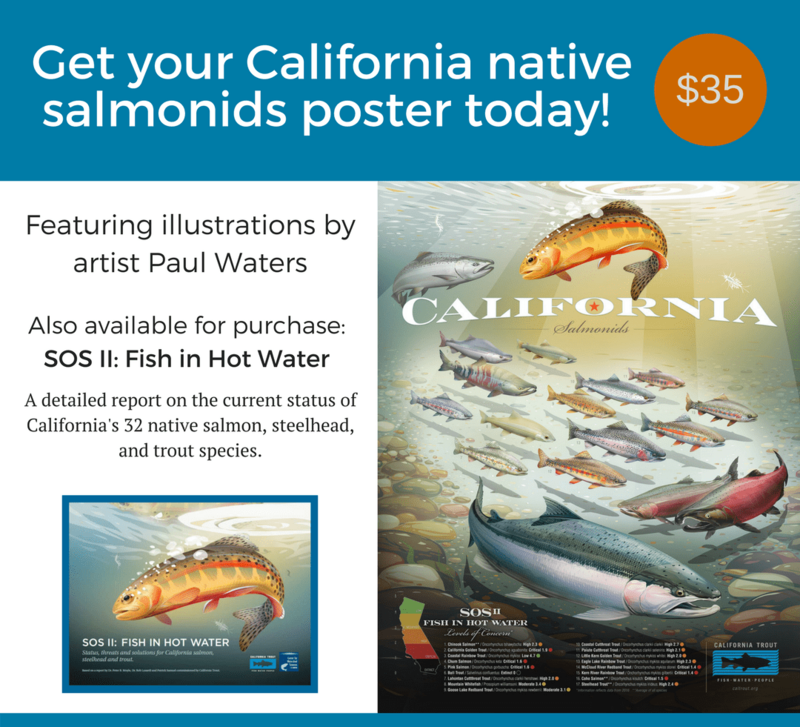 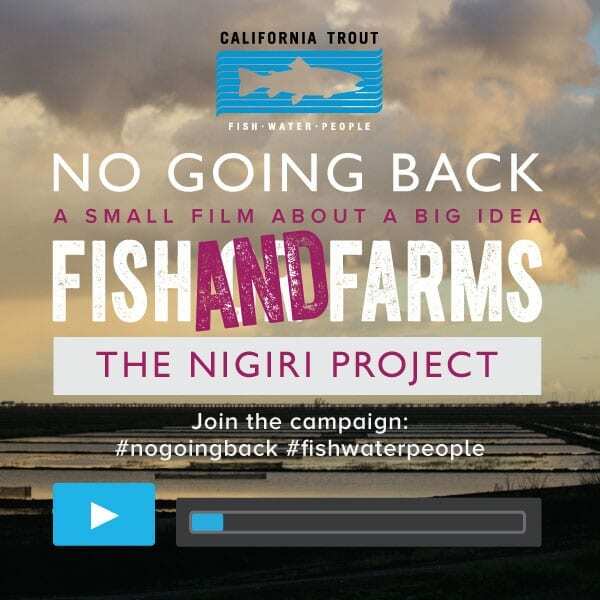 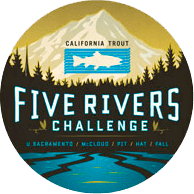 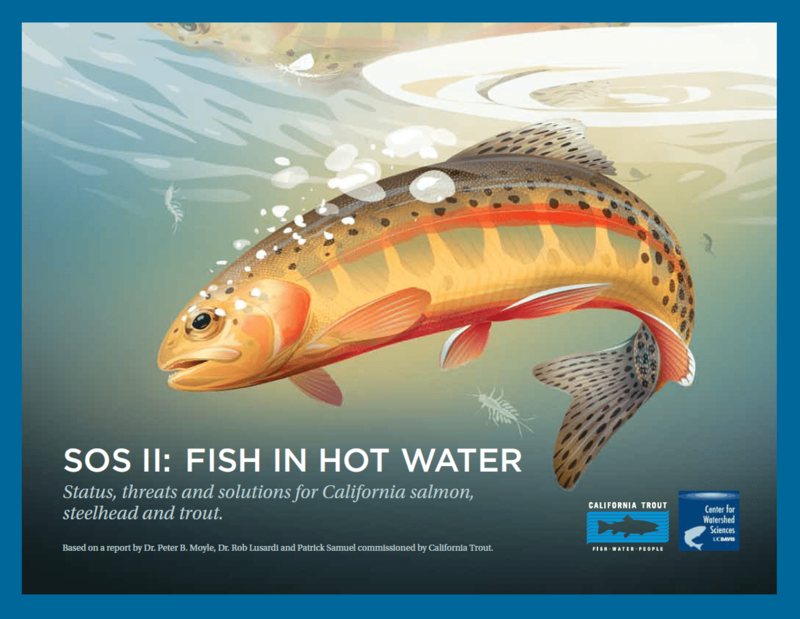 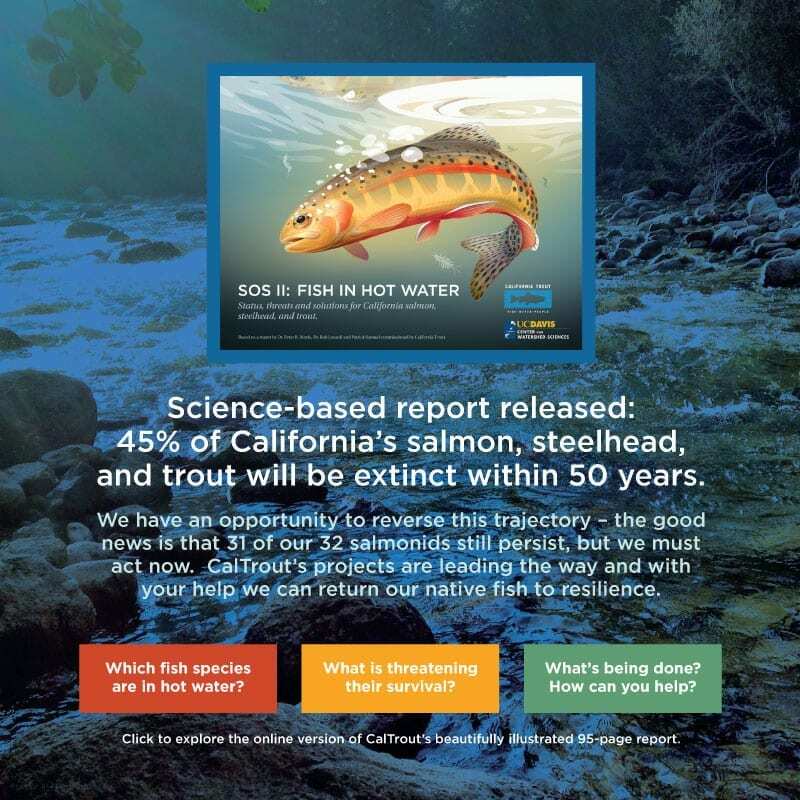 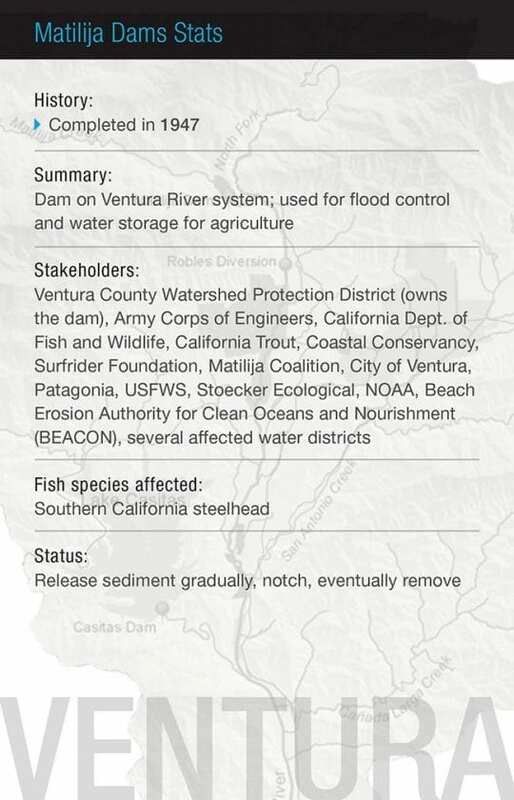 Matilija Dam Removal | California Trout, Inc.
Support the Matilija Coalition, Ventura County Watershed Protection District and U.S. Army Corps of Engineers in securing funding to finalize a dam removal design and associated re-evaluation of downstream mitigations. 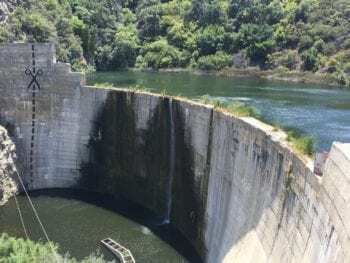 Matilija Dam on the Ventura River was condemned more than 50 years ago, yet it remains, blocking miles of upper watershed habitat for critically endangered Southern California steelhead. 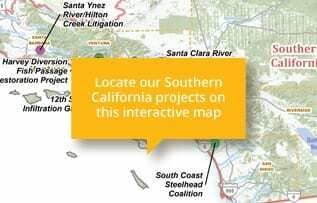 Progress is moving forward with planning and technical designs. CalTrout is part of the Matilija Dam Project Management team working to remove the dam and restore the Ventura River watershed. 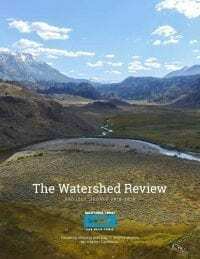 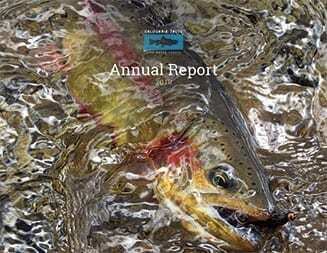 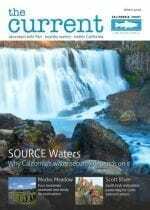 We’ve taken on a leadership role in funding, monitoring, and permitting, in addition to overseeing engineering review and sedimentation modeling, and public outreach. 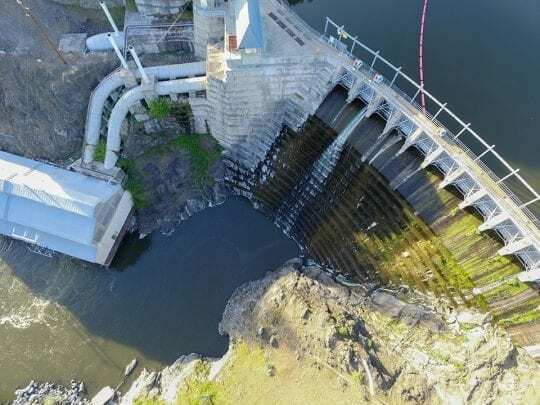 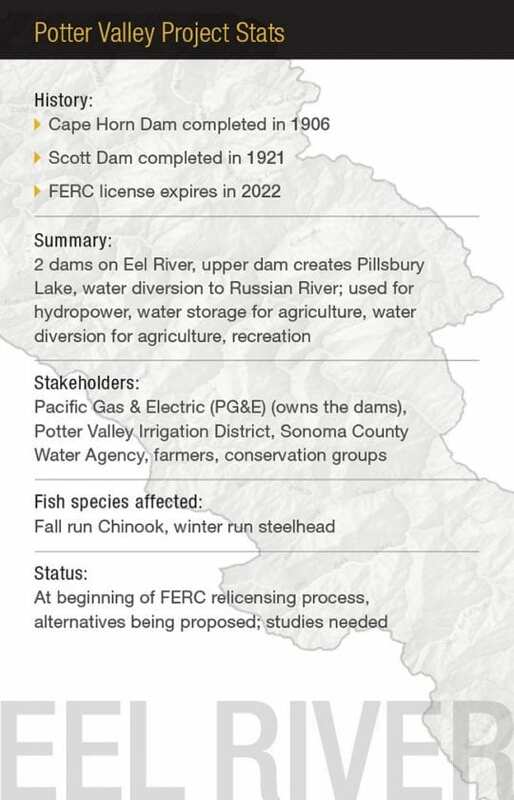 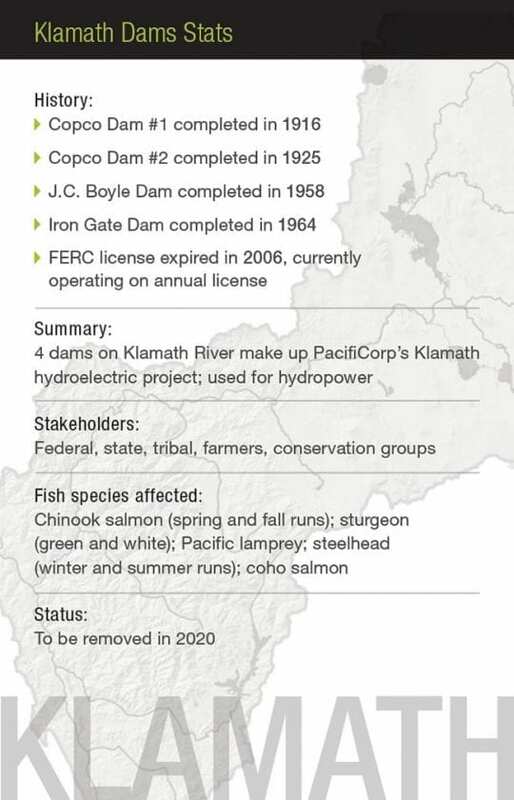 Read more about the work we are doing on three important dam projects.